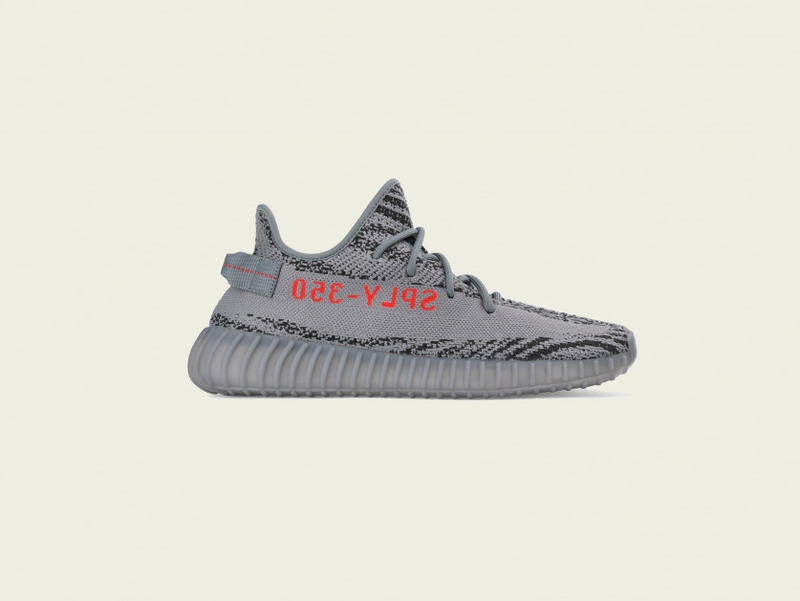 The adidas Yeezy Boost 350 v2 ‘Beluga 2.0’ is a new iteration by adidas and Kanye West. Made of woven Primeknit across the upper with the side stripe coloured in grey and dark grey hues, the sneaker is detailed with orange accents seen on the ‘SPLY 350’ branding, as well as the stitching of the back heel tab. 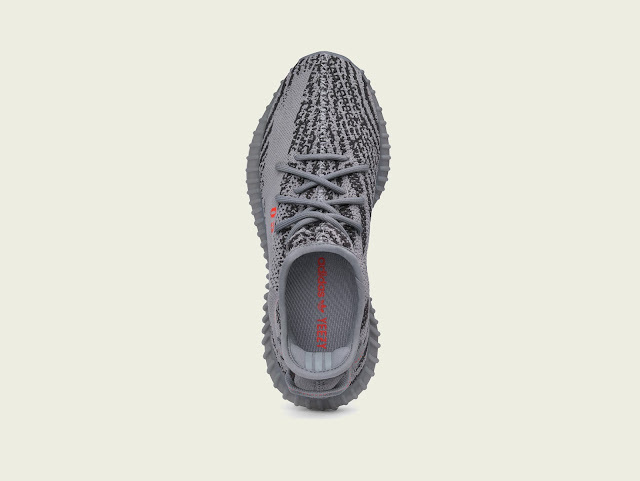 Boost cushioning and a semi-translucent grey outsole completes the design altogether. 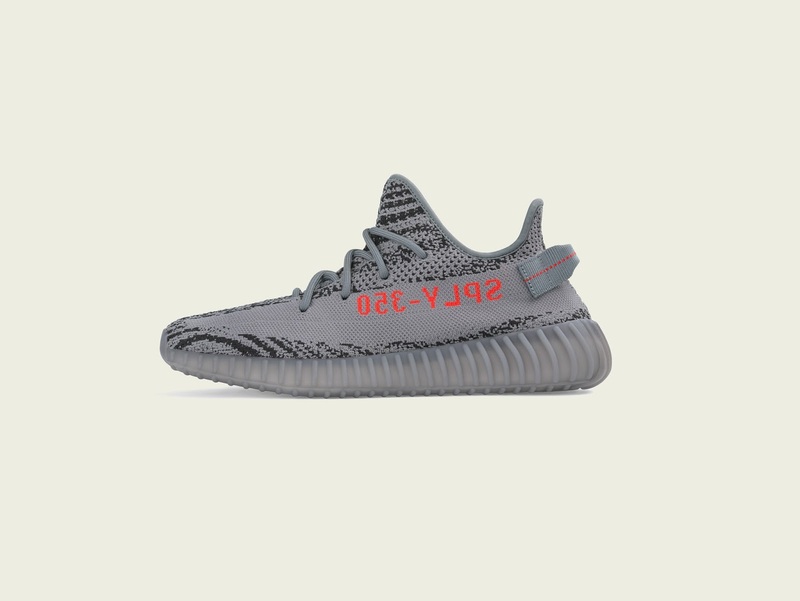 The adidas Yeezy Boost 350 v2 ‘Beluga 2.0,’ drops on Saturday, 25 November 2016, at selected retailers.